Display your unique decorative accents in style with this statement-making Pyramid shelf. The unique silhouette is balanced by the light mindi woods for a modern organic feel. 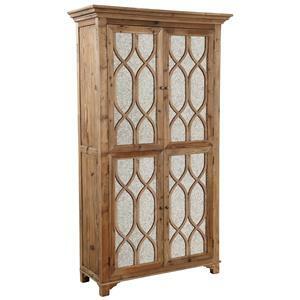 Glass shelves keep the look open and elegant for a distinctly fresh appearance. 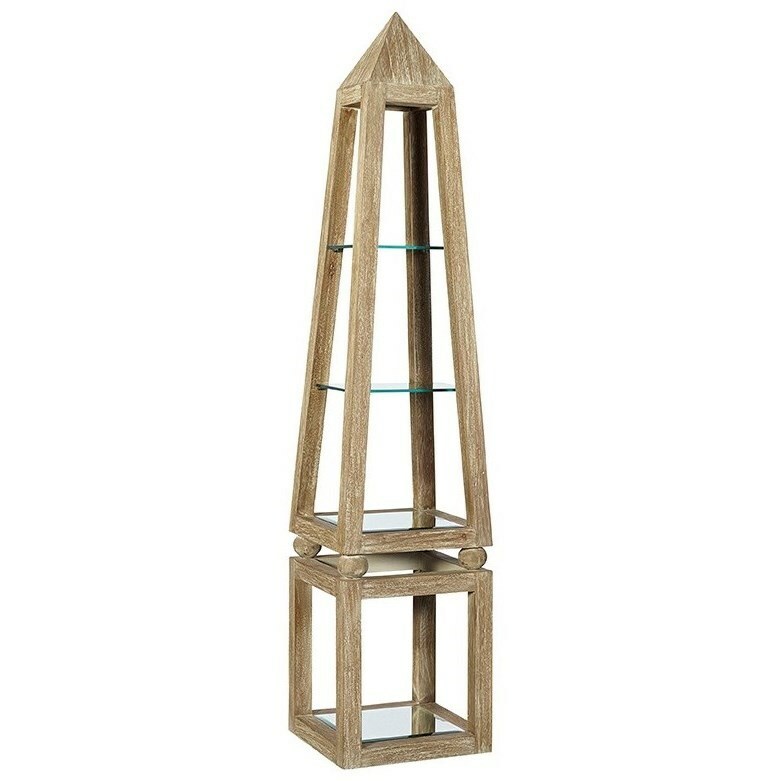 The Accents Khafra Pyramid Shelf with Glass Shelves at Belfort Furniture in the Washington DC, Northern Virginia, Maryland and Fairfax VA area. Product availability may vary. Contact us for the most current availability on this product. The Accents collection is a great option if you are looking for furniture in the Washington DC, Northern Virginia, Maryland and Fairfax VA area.